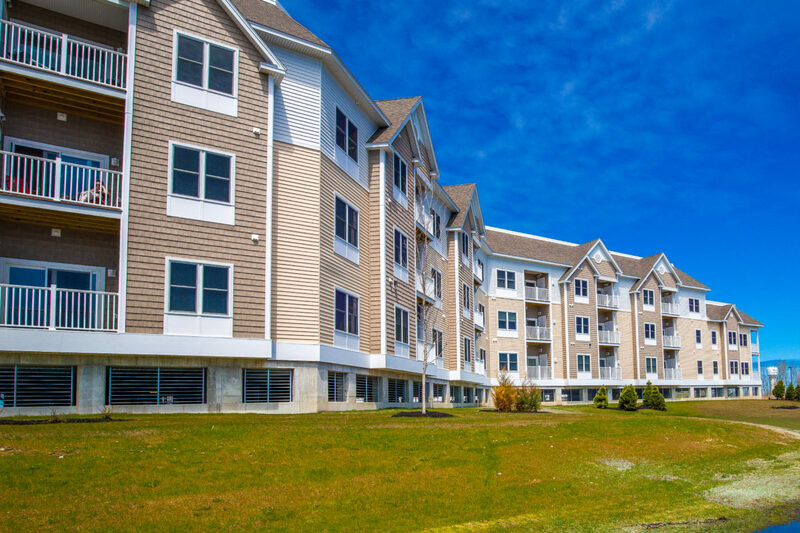 New construction of a 270,000 square foot, 210 unit market-rate apartment community. 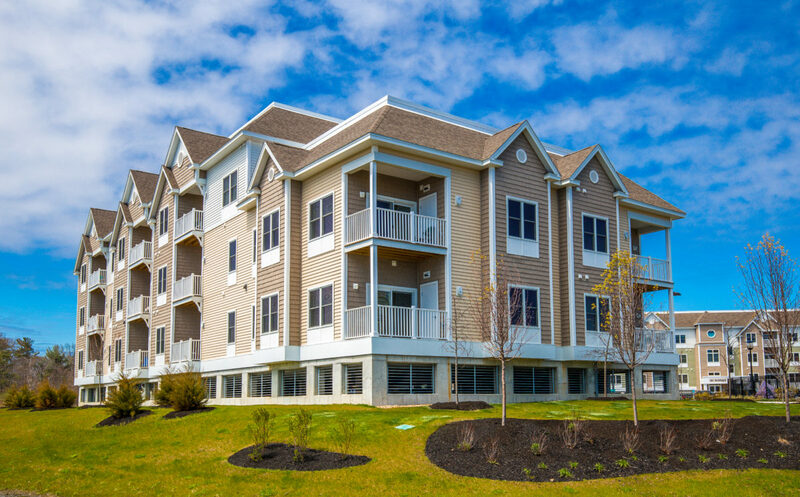 Work includes construction of one and two bedroom apartments in (4) three story buildings over a podium deck of parking under, clubhouse and pool. Construction type is wood frame above steel framed podium. Construction Management contract included pre-construction services and complete site development including rammed earth GeoPier ground stabilization system beneath all structures. The layout of the units was configured to maximize the views of the marsh and ocean, with some units having potential views to Plum Island. 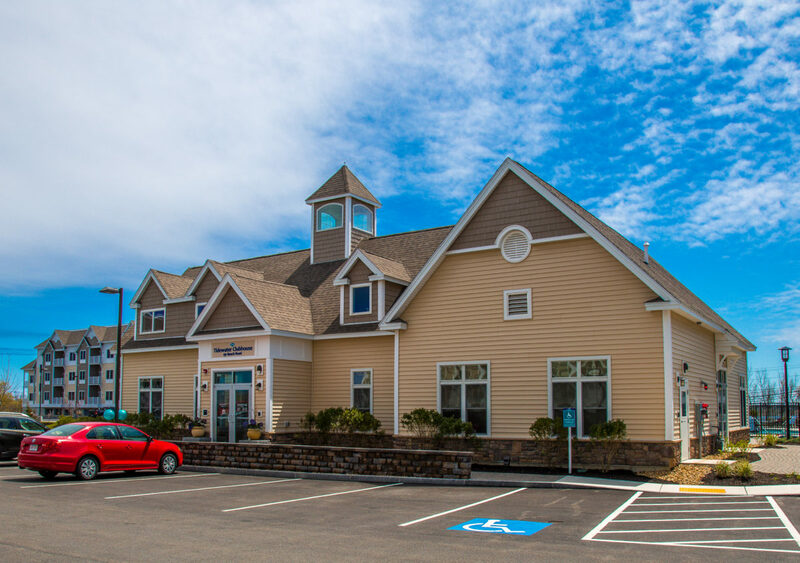 Berard Martel Architects of Bedford, NH provided design services and Allen and Major of Manchester, NH provided civil engineering services for the project.